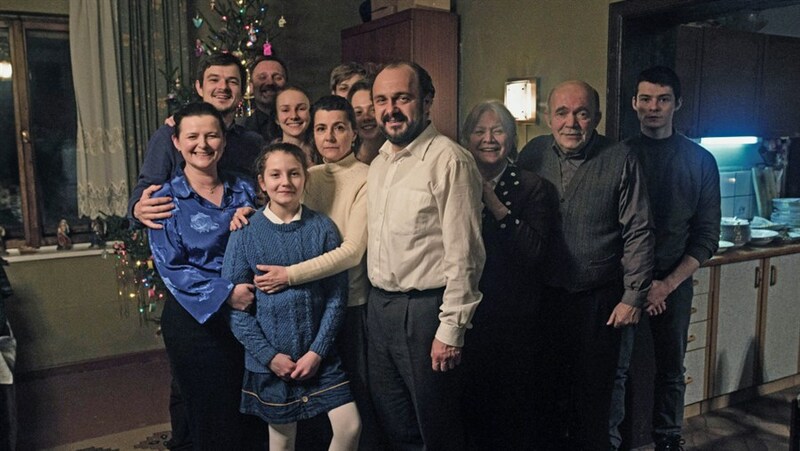 A man unexpectedly visits his family at Christmas after years of working abroad. Followed by a Q&A with actor Arkadiusz Jakubik. In Polish, with English subtitles. Tickets can be purchased via the Toronto Polish Film Festival site.